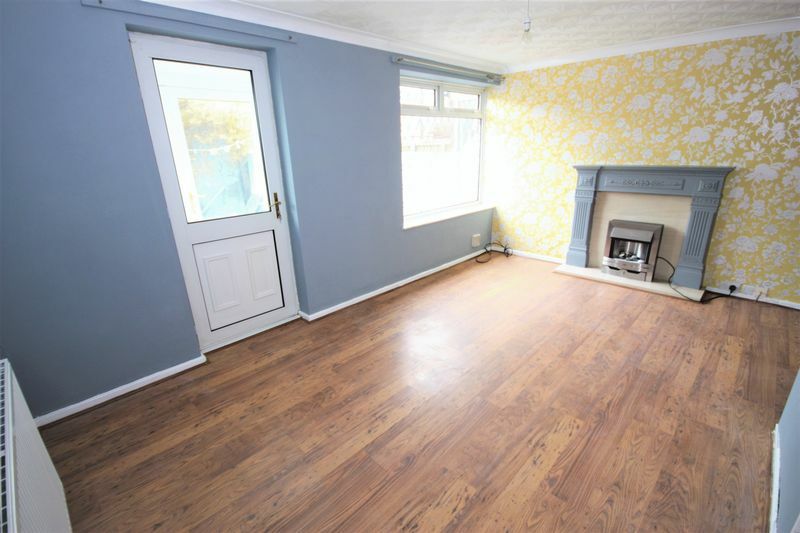 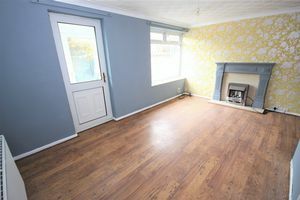 This lovely 3 bedroom family home benefits from a spacious lounge, family bathroom, double glazing and gas central heating. 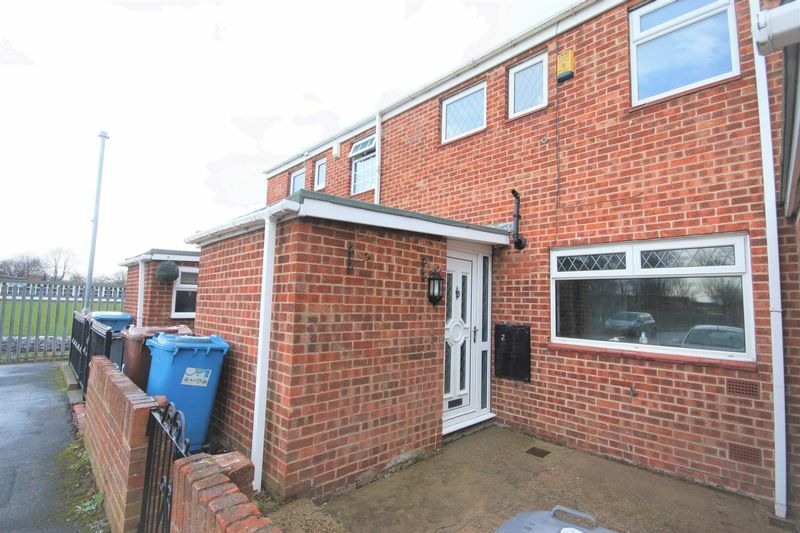 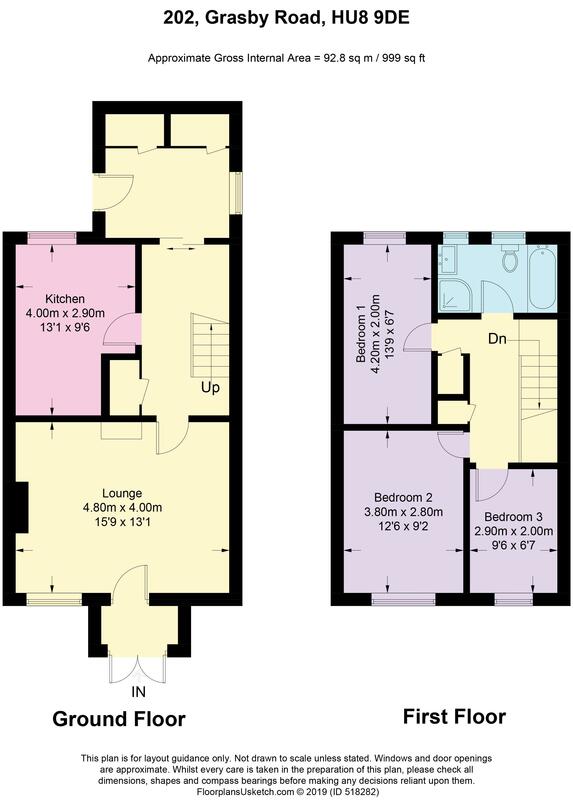 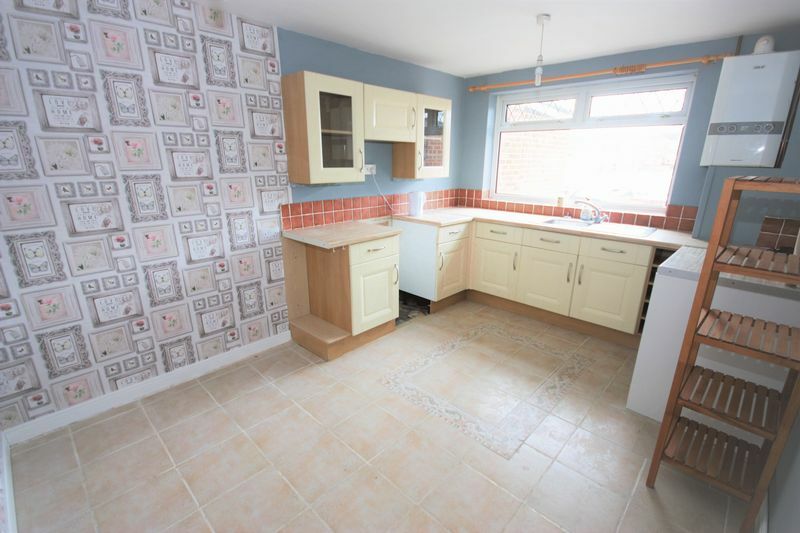 This excellent property is located close to Holderness Road, schools and bus routes. Spacious lounge with large PVC double-glazed window to the rear of the property. 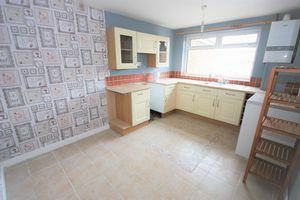 To the front of the property is the fully fitted kitchen having a range of fitted wall and base units with complimentary preparation surfaces over, a sink unit and radiator. 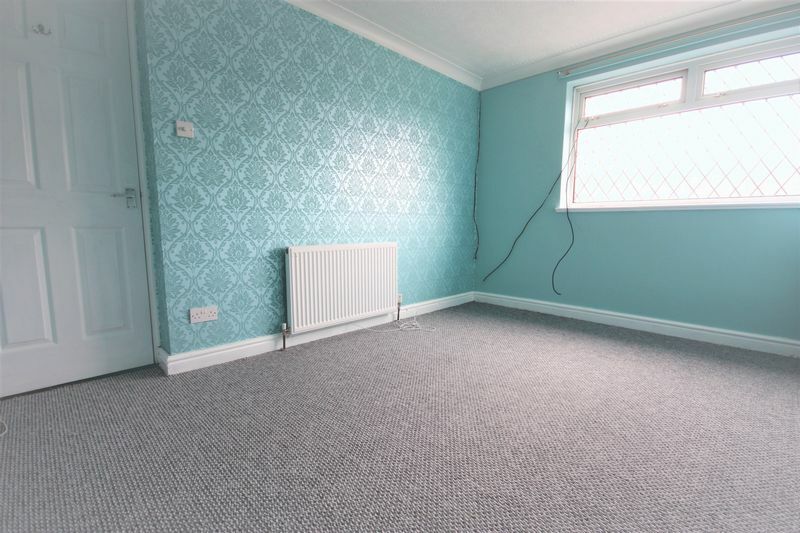 Master bedroom with fully fitted carpet and a large PVC window to the rear of the property. 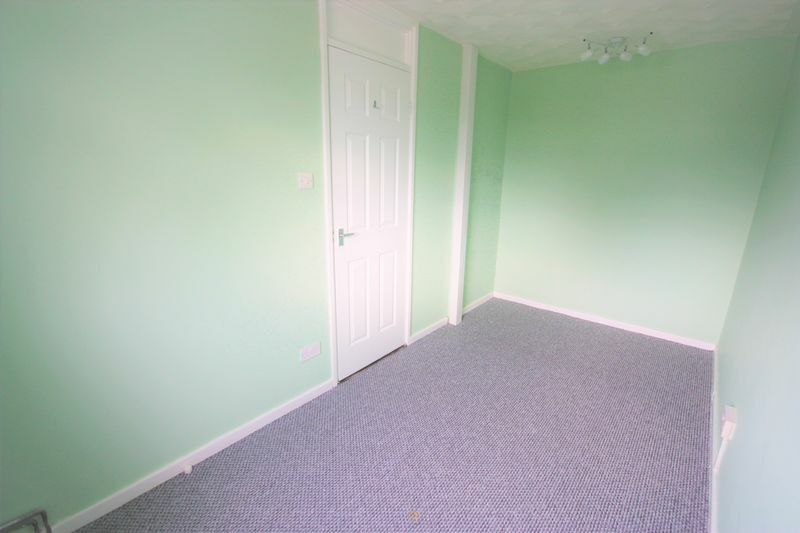 Good sized bedroom with a large PVC window facing the rear of the property, wood effect flooring and radiator. 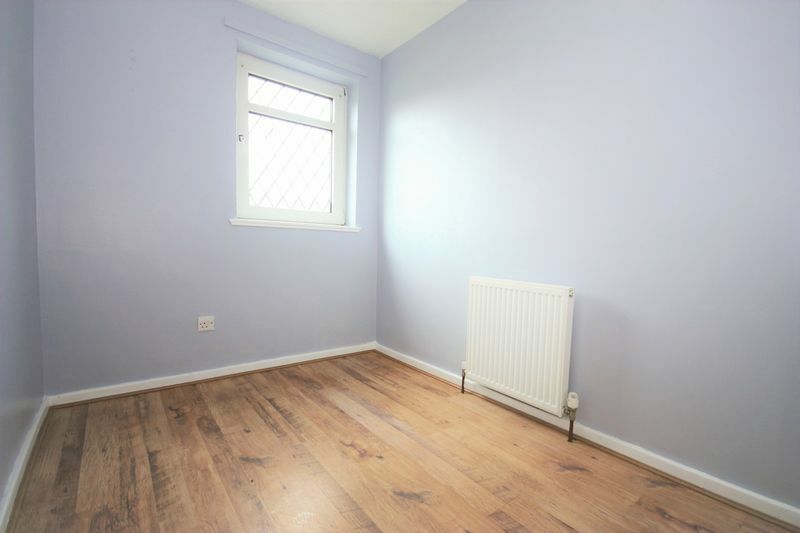 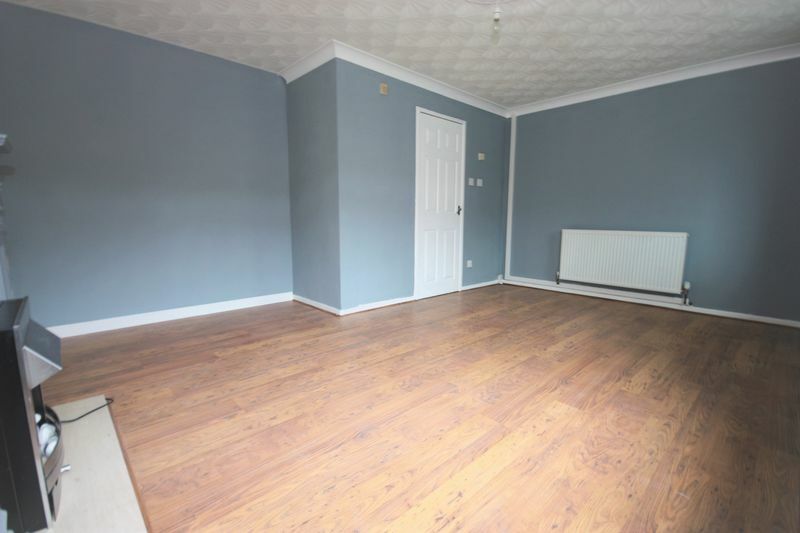 Single bedroom with wood effect flooring and a large PVC window facing the front of the property. 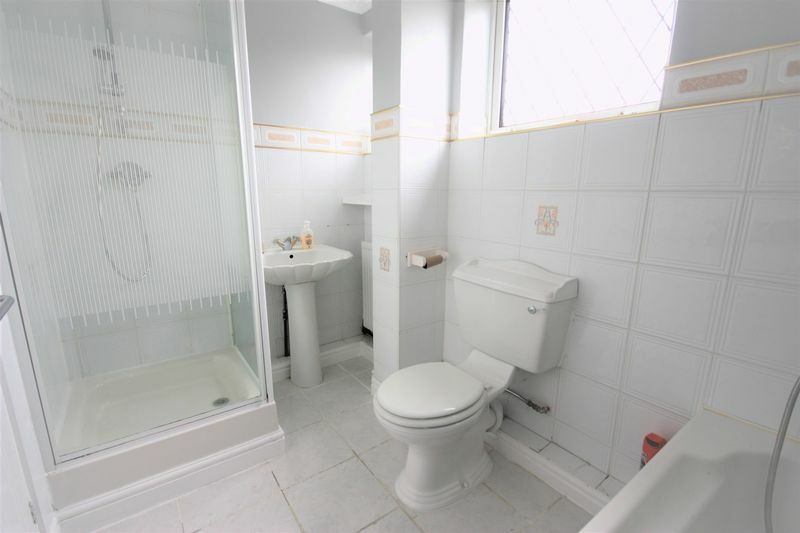 Family bathroom comprises of a sink, toilet, bath and a separate shower. 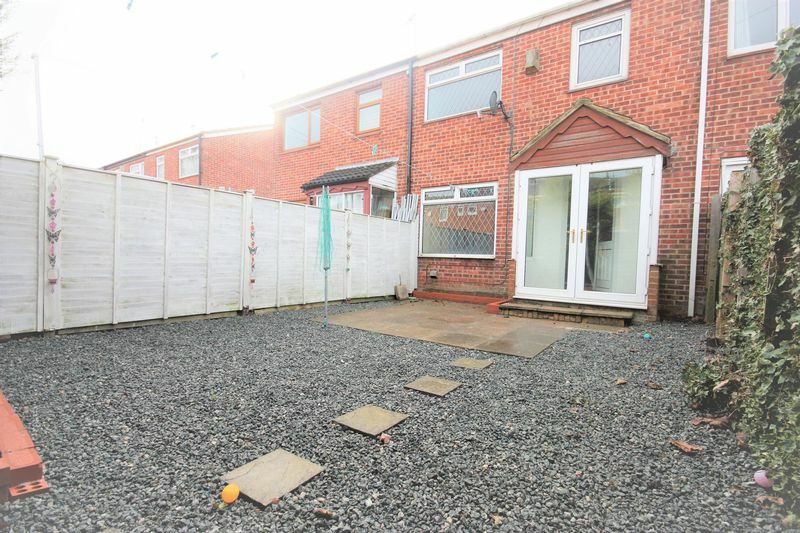 To the rear of the property is a good sized low maintenance garden, part paved.